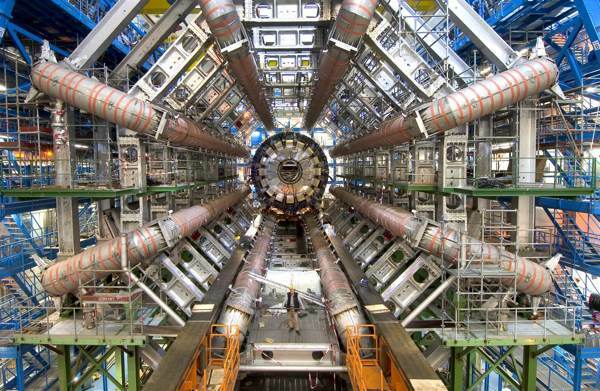 Sciblogs | Podcast: Higgs, I think we have it! Podcast: Higgs, I think we have it! EPISODE 35: This week’s podcast looks at how the news out of CERN about the discovery of a Higgs-like boson was received by the world. How did the media do in describing what the Higgs Boson actually is and did what’s the future for the Large Hadron Collider. We hear from an experimental physicist about the potential for quantum communication based on experiments in entanglement of atoms. And we talk to Dr Cameron Neylon and Sciblogger Fabiana Kubke about the recent Finch Report into open access science publishing and also PeerJ, the new open access journal. Click below to listen back to the podcast. Scientists react to the CERN announcement about the Higgs Boson.